Earlier today, we were able to break away during our social media training session and agent visit briefing with Brisbane Marketing, for afternoon tea hosted by Brisbane’s historical Shingle Inn in City Hall. 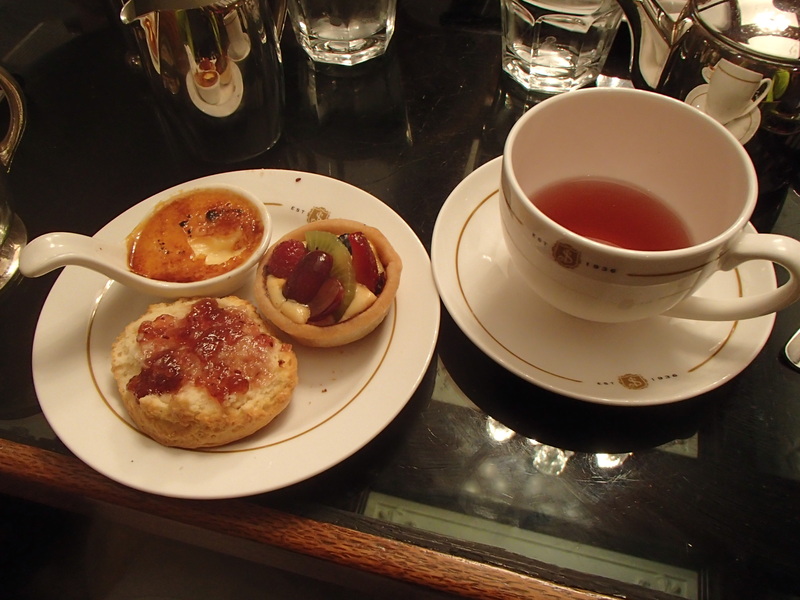 Afternoon tea is one of my most favorite things in life and now I know where to go in Brissie. Because of its popularity, bookings are a must as they only serve from 2:30-4:30 Monday through Friday and then 11:30am-1:30pm on the weekend. Walking into the Shingle Inn today is just like walking into the Shingle Inn when it opened in 1936, every single piece you see is original. The only difference is the cakes used to be made in an oven underneath the cafe and sent up to the guests. 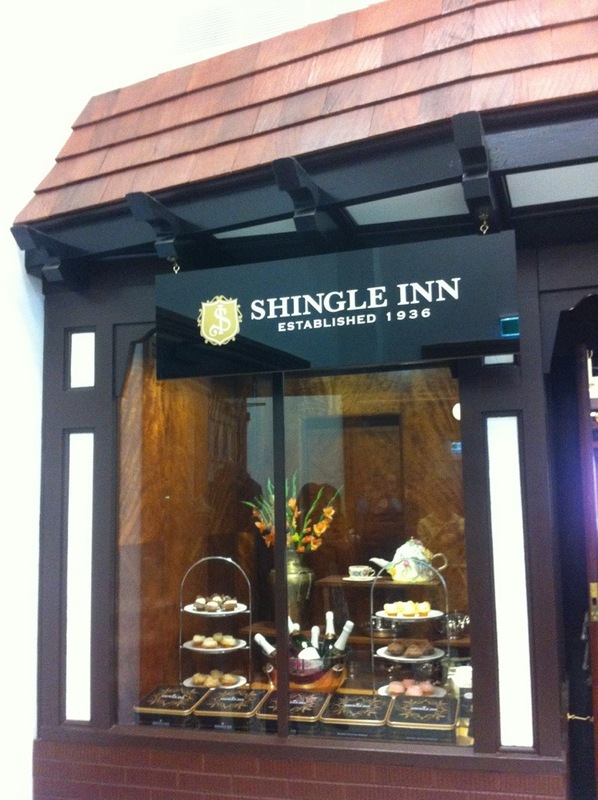 Since they re-located the Shingle Inn to be part of the newly renovated City Hall, that was just not possible. 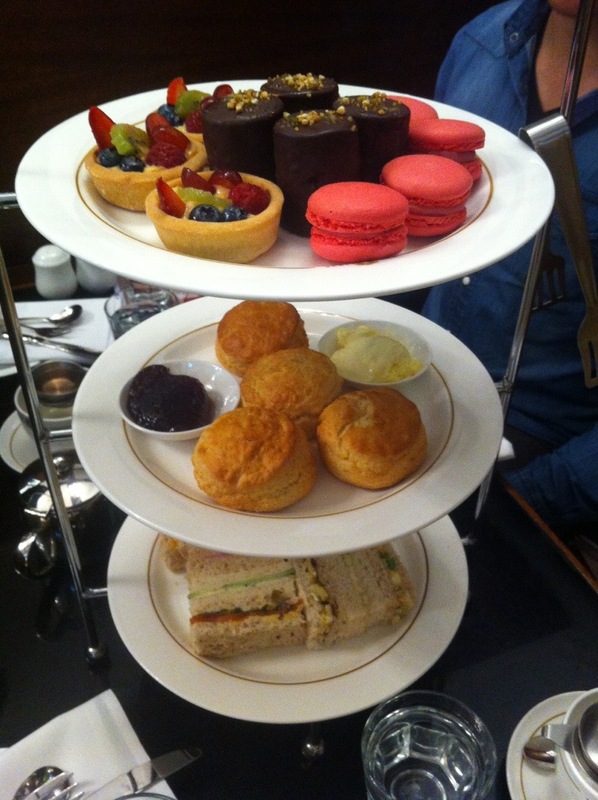 The waitresses were fantastic and enhanced the afternoon tea experience even more. They made sure to let us know that the fifteen loose left teas were hand selected by the manager. I had a really difficult time deciding which one so I choose two: Berry Fairy which is a caffeine free fruit tea infused with blueberry, elderberry and apple and Chai Masala which is a black tea blend with aromatic ginger, cardamom and cinnamon, and a touch of vanilla and decorated with rose petals. The Berry Fairy was fantastic to start with as the Chai Masala was a bit heavier and called for some milk and sugar. 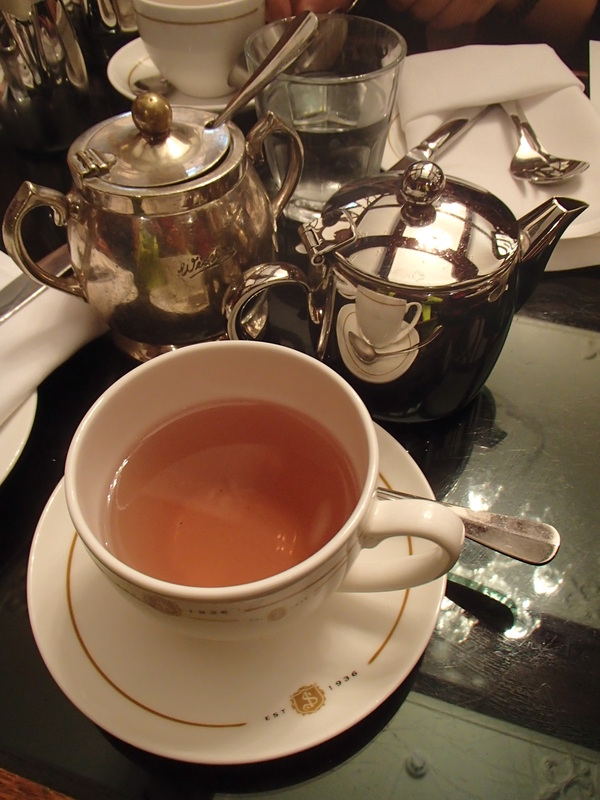 I tried to step out of my “Earl Grey” comfort zone and it was a successful risk. A great thing to note is that since it’s a licensed restaurant, you can add a little bubbly with your afternoon tea if you choose. I had the most fun time catching up with my ambassadors friends and everyone parted ways smiling a little brighter. Many Brisbanites have fond memories of going to the Shingle Inn with their grandparents or parents making Single Inn a great place to reminisce as well as create new memories. If you’re looking for a fun place to catch up with girlfriends or have a mom/daughter date, this is definitely a great place to go! You’re making hungry. Everything looks so good.